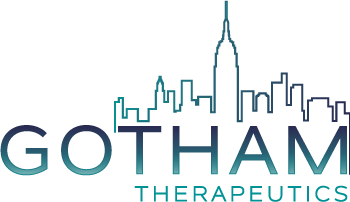 New York, NY, USA, October 10, 2018 – Gotham Therapeutics, a biotechnology company developing a novel drug class targeting RNA-modifying proteins, debuted today with a $54 million Series A financing co-led by founding investor Versant Ventures, Forbion and S.R. One. The syndicate also included Celgene Corporation and Alexandria Venture Investments. Gotham is part of New York’s rapidly growing biopharma community with a subsidiary at one of Europe’s leading life science clusters near Munich, Germany.